Mark your calendars! 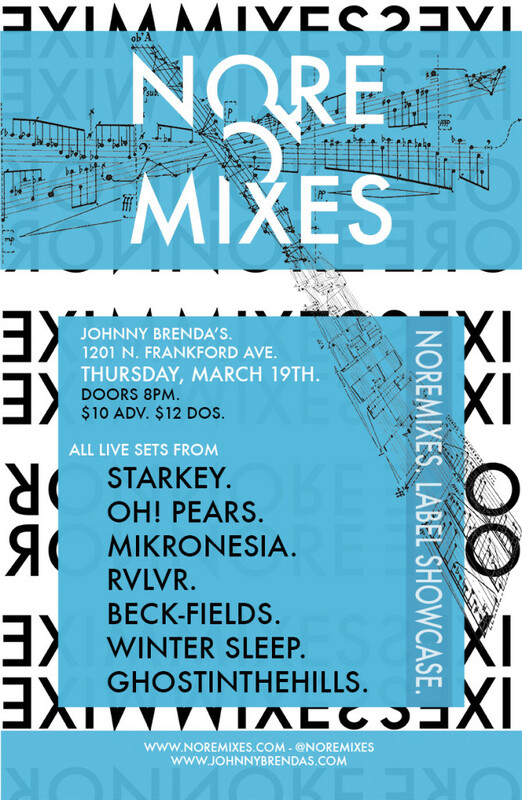 On Thursday, March 19th, NOREMIXES will be taking over Philadelphia club Johnny Brenda’s. The label showcase will feature 7 LIVE performances from artists that are releasing music on the label in 2015 including Starkey, Oh! Pears, Mikronesia, RVLVR, Beck-Fields, Winter Sleep and ghostinthehills. Pre-order tickets are available now for $10. ($12 DOS). Things kick off at 8pm. Hope to see you there! 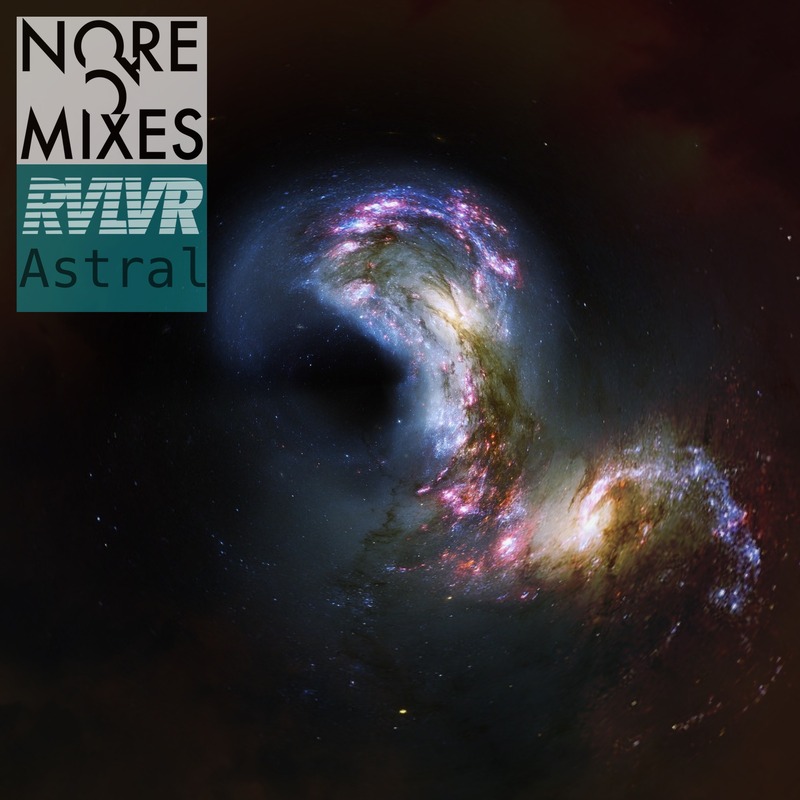 RVLVR ‘Astral’, our 2nd release, is now available to pre-order over at iTunes. The release features two original tracks from RVLVR, as well as a ‘Reinvention’ of the title track by NOREMIXES label boss, Starkey, as The Starkville Symphony. The release will be available everywhere next Monday, January 26th! 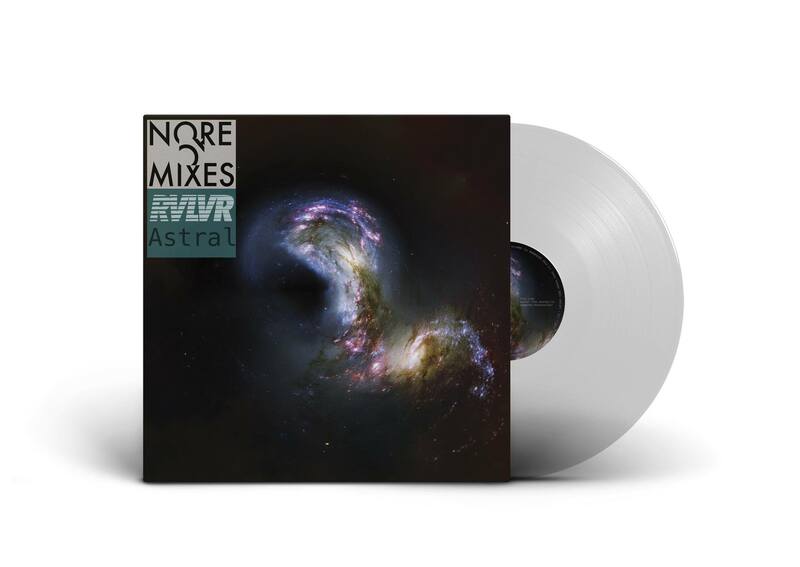 The 2nd release from NOREMIXES (nore002) comes from Philadelphia-based producer RVLVR, with the title track being re-interpreted or “reinvented” by label founder Starkey as The Starkville Symphony. It will be available on January 26th through all digital retailers and streaming sites, but if you’d like to see a limited edition clear 12″ with full color artwork in your collection, you can only order it through Ninja Tune’s Beat Delete site. 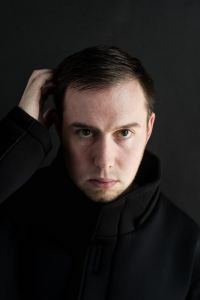 You can also preview the title track and Starkey’s Reinvention on the site. 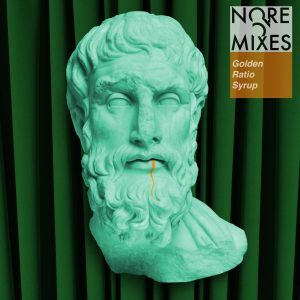 The first NOREMIXES release from Golden Ratio Syrup is now available for pre-order on iTunes and Bandcamp. When you pre-order, you will receive an instant download of the track “Here’s a Knife”, …a metallic and throbbing granular workout with piano and vocal swells. 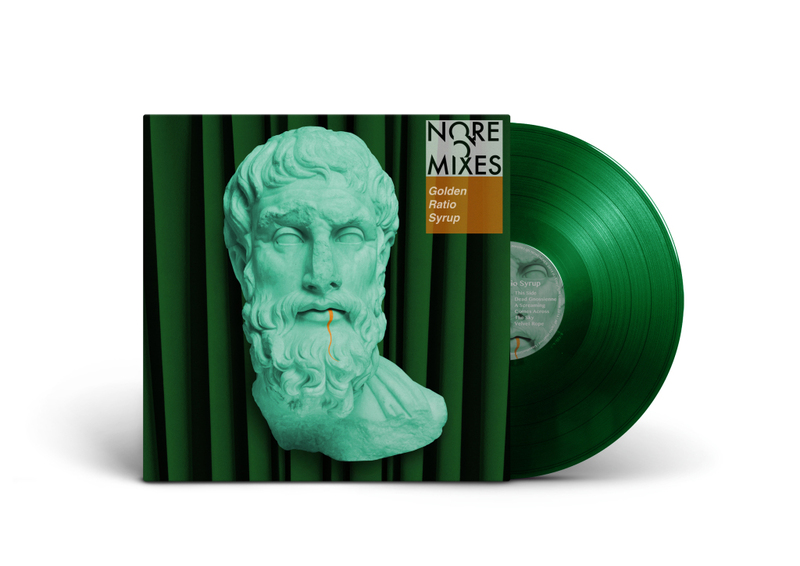 If having this release on a limited edition green vinyl 12″ is more your thing….. then please head over to Beat Delete to order a copy. 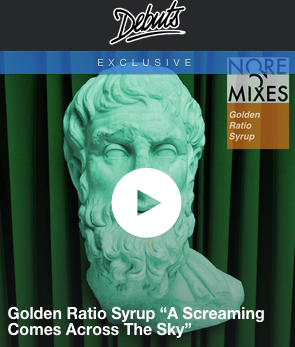 We would really like to see this release pressed to wax!